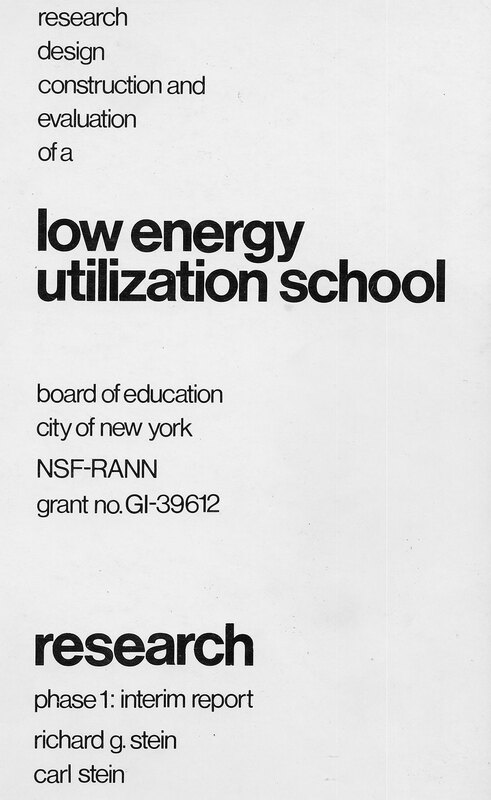 The Low Energy Use School study, conducted in for the NYC Board of Education and the National Science Foundation in conjunction with the National Bureau of Standards was a ground-breaking analysis of energy-use patterns in 1000 NYC school buildings. The first phase produced comprehensive criteria for the design of new, high-performance school buildings. In the second phase, recommendations were developed for measure which could be rapidly implemented in existing buildings. 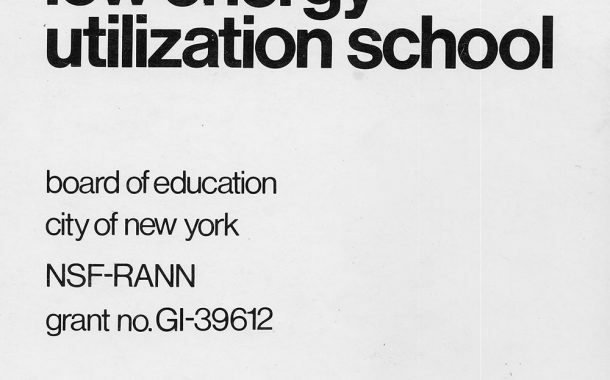 This was supported by the creation of an operating manual that was distributed to all school custodians.